Carl Arnold Tolo, 92, of Duluth, passed away Wednesday, November 7, 2018 at Lakeshore Fountains. He was born on December 15, 1925 in Duluth to Charles and Ida Tolo. His parents emigrated from Finland, settled in the Central Hillside in Duluth, and spoke only Finnish at home. Carl was very proud of his Finnish heritage. Carl enlisted in the Air Corp and left for training in 1944 while he was a senior at Central High School. He ended his tour of duty in 1946 and received his high school diploma from the Armed Forces Institute. He married Solveig “Slug” Lund on October 15, 1949 in Duluth. Carl retired from the US Steel Plant in 1981 where he was a patternmaker. Following his retirement, he worked for the Superior Lidgerwood Company as a patternmaker. He was a member of Bethany Lutheran Church, where he was head usher for over 30 years, a member of the church council and was a money counter. 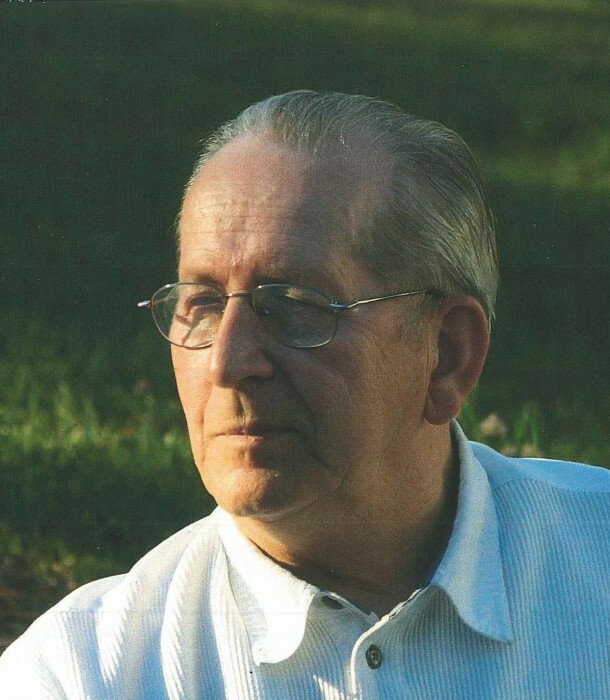 Carl was a member of Spirit of God Lutheran Church, the Lake Avenue Loafers, and was an avid bowler and golfer. He was involved with the Senior Dining Program and enjoyed being a mentor in the reading partners program at Stowe Elementary School. He also loved watching the many events that his granddaughters participated in. Carl was always seen in the stands at the basketball games that his son, Chuck, was coaching. He was preceded in death by his parents; his wife, Solveig; brothers, Walter Tolo, Eino, Jack, John and Arvid Pollari; sisters, Viola DeRosier and Alberta Pollari. Carl is survived by two sons, Charles (Kathi) and Jon, both of Duluth; a daughter, Patti Tolo of Minneapolis; five grandchildren, Briana (Brian) Hendrickson, Marijah Harney-Tolo, Meghan (Justin) LaGesse, Alison Tolo and Linsee (Bill) Childs; one great-granddaughter, Beth LaGesse. Visitation 5 to 7 pm Tuesday, November 13, 2018 at Williams Lobermeier Boettcher Funeral Home, 3208 West 3rd Street. Visitation will continue Wednesday, November 14, 2018 at 10 am until the 11 am funeral at Spirit of God Lutheran Church, 2431 West 3rd Street. Burial in Oneota Cemetery. The family would like to extend a special thank you to the Essentia Health Cardiac Unit and Lakeshore Fountains who lovingly assisted and took care of Carl. In lieu of flowers, please consider sending memorials to Spirit of God Lutheran Church, PO Box 16114, Duluth, MN 55806. Arrangements by Williams Lobermeier Boettcher Funeral Home.